A recently leaked OnePlus poster confirmed that the company may launch the OnePlus 5 flagship killer smartphone on June 15. It will be one of the major competitors for Xiaomi Mi 6 in the home country because it is the only Snapdragon 835 chipset driven smartphone that is currently available in China. 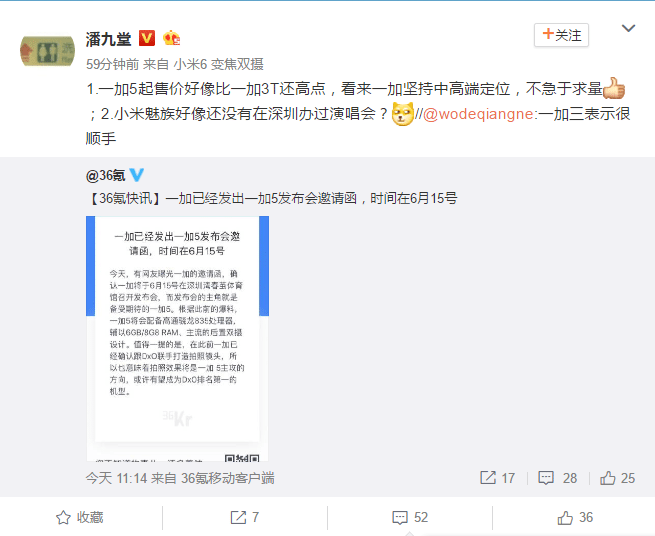 Well-known analyst, Pan Jiutang has revealed on Weibo that the OnePlus 5 would be costlier than the OnePlus 3T. OnePlus 3T was introduced in November 2016 with a pricing of 2,699 Yuan ($396). The analyst has further revealed that the OnePlus 5 would be priced close to 3,000 Yuan. This priced is speculated to belong to the highest configuration model of OnePlus 5. 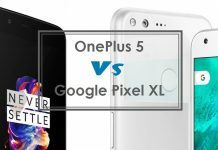 The probable reason behind OnePlus 5’s expensive pricing is that because of its costly hardware components. 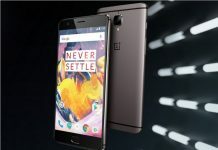 The OnePlus 3 and OnePlus 3T smartphones not only received positive reception from reviewers but also from users across the world. Hence, there will be a huge demand for the upcoming OnePlus flagship. 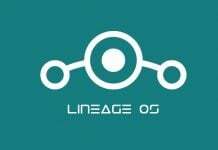 The company seems to be prepared with adequate stock of OnePlus 5 before its launch. Recent leaks have revealed that OnePlus 5 would be coming with a 5.5-inch full HD display. The Snapdragon 835 chip of the phone is expected to be supported by 6 GB of RAM and it is expected to be available in storage choices of 64 GB and 128 GB. It is heavily pegged to come with dual rear cameras and a 16-megapixel front camera. 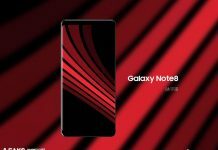 Other specs include Android Nougat OS, a frontal fingerprint reader and 3,600mAh battery. Among these specs, OnePlus has so far only confirmed that OnePlus 5 would be coming with SD 835 chip and fingerprint scanner. 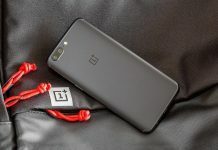 Since OnePlus has confirmed through a tweet that it is working with DxO Labs to improve camera performance on OnePlus 5, the smartphone is expected to come with a stellar camera.